ALL Terminal Ends Must Be Taped. 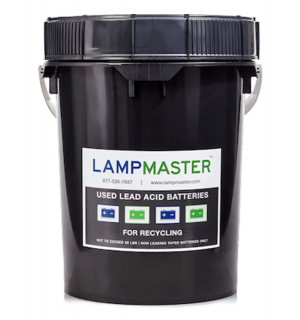 LampMaster’s 5 Gal Lead Acid Battery Recycling Kits hold up to 69 Pounds of Lead Acid Batteries. Are you wondering what to do with used batteries? 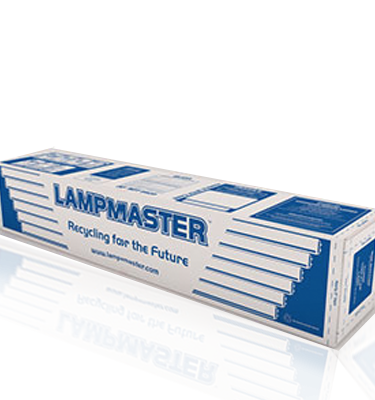 Whether you work in a school/university, hospital, commercial office building, doctor’s office, or a residential complex, this LampMaster product is a perfect fit! 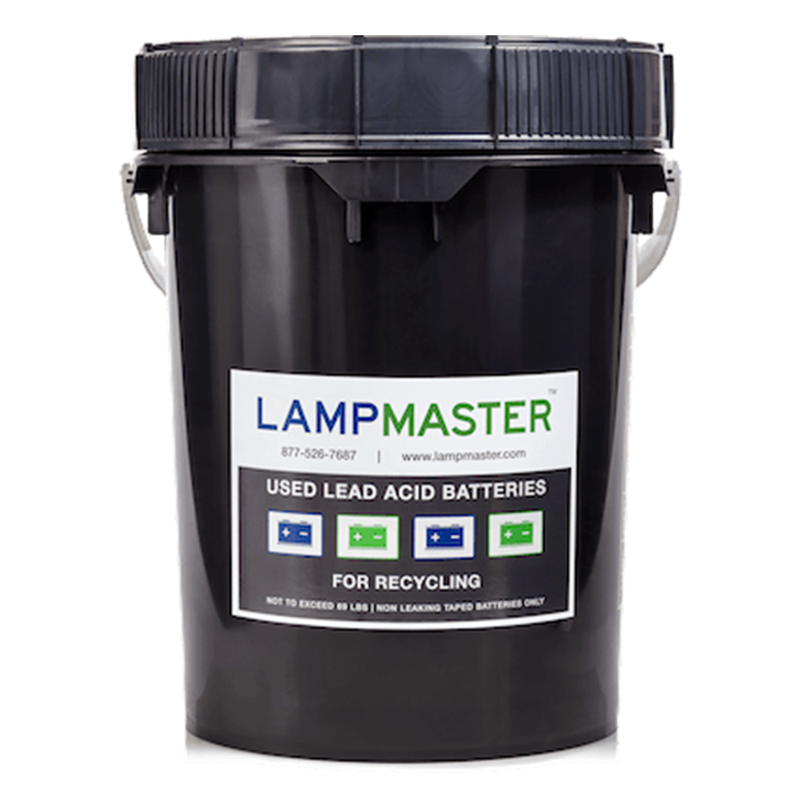 The 5 Gallon LampMaster Lead Acid Battery Recycling Kit is the perfect product to promote large lead acid battery collection! 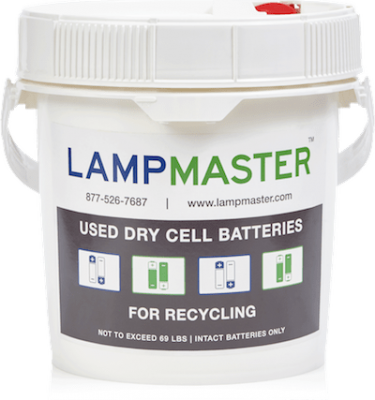 In locations with high battery turnover, the addition of a 5 gallon LampMaster battery collection container is a smart choice that creates a positive environmental impact. 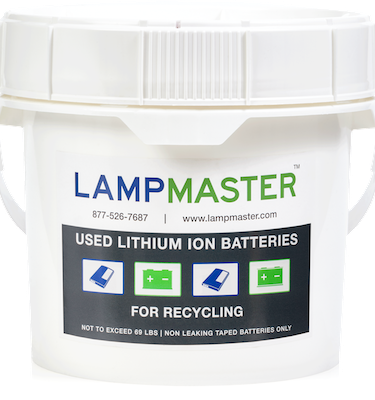 With the purchase of the 5 gallon LampMaster for Lead Acid batteries, you are ensuring that up to 69 lbs of these used batteries will not enter our environments landfills and that the acid used in batteries will be disposed of correctly.